You could open a bottle of wine in your sleep…but are you doing it right? Learn the simple steps to properly open a bottle of wine, and look like a pro at your next dinner party. 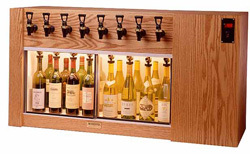 There are a lot of fancy wine openers (we sell some great ones!) on the market, but you should at least know how to do it properly, with an old-fashioned “waiter’s corkscrew” (also called a “sommelier’s friend”) that you can pick up for a few dollars and that slips easily into a pocket. Flip the small knife on the corkscrew out, and hold the corkscrew in the fist of one hand, the blade pointing towards your thumb. Holding the bottle firmly in the other hand, place the knife blade below the lip of the bottle. (Too high, and you could potentially contaminate the wine with bacteria from the outside of the bottle as it’s being poured.) Squeezing the neck of the bottle between the knife and your thumb, rotate the bottle. After one or two passes, your foil will be cut cleanly all the way around. 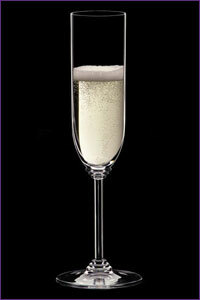 Using a scraping motion with the knife, peel the foil upwards and away from the bottle. Finish removing it with your hands. Step Four: Remove the Cork. Set the first step of the corkscrew (the projection closest to the screw) onto the lip of the bottle. Continuing to hold the bottle firmly in one hand (never put it down on the table, that’s considered bad manners), use the other to apply upward pressure and lever the cork up. 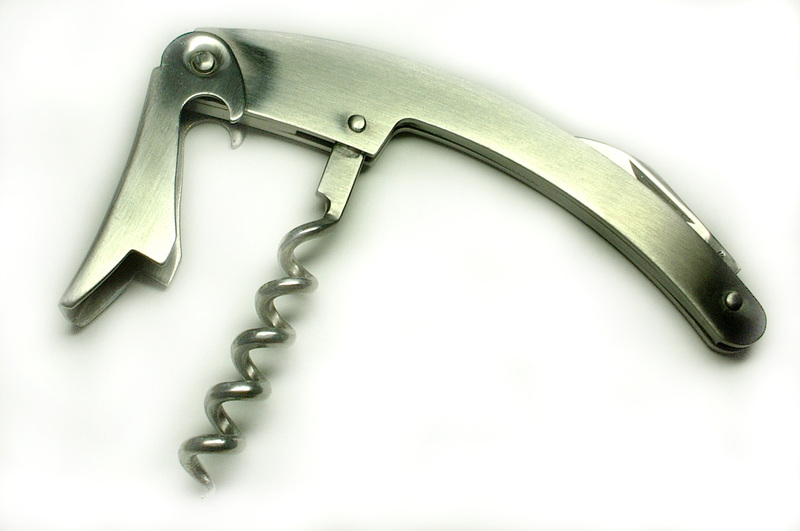 Once the cork has moved up enough, switch to the second step of the corkscrew. Using both steps lessens the chance the cork will bend and break. Once you’ve leveraged the cork out as far as it will go, simply pull to remove it the rest of the way. Being careful not to poke yourself, twist the cork off of the corkscrew with your hand. You’ll want to inspect the cork for damage, which can include cracks running up its sides, mold, or other signs of deterioration. If the cork doesn’t signal you that something has gone wrong with the wine, it’s time to pour a glass. After all that hard work, you deserve it!